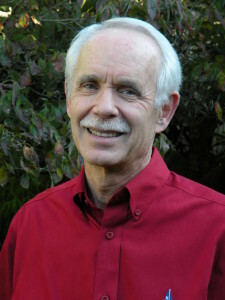 I am pinch hitting for another blogger today! It is a treat to read about Rose and Ida as they sleuth — making a list of suspects, working out the motives and opportunities — always keeping in mind WWSD (What would Sherlock do?). 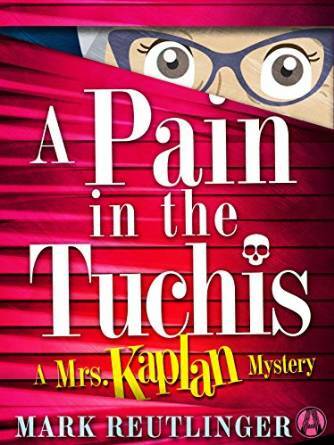 I did a Read & Review of A Pain in the Tuchis and loved it. I’m looking forward to reading more books by this author. You have given me so many new series cozies to read, thank you! These all sound like such fun to read. I’m ready for some laughs. Another series to read, yay! And great giveaway, thanks.